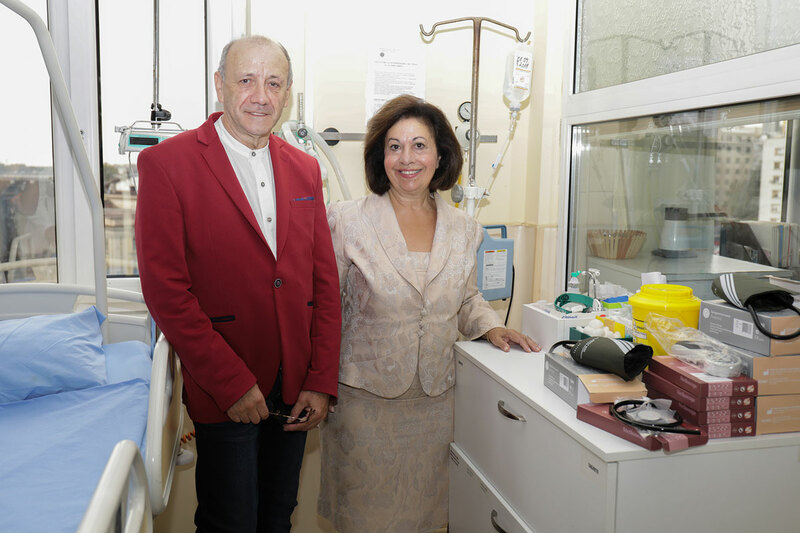 Her Royal Highness Crown Princess Katherine officially delivered medical equipment worth more than 5,800 EUR to the Special hospital for treatment of cerebrovascular diseases “Sveti Sava” in Belgrade. 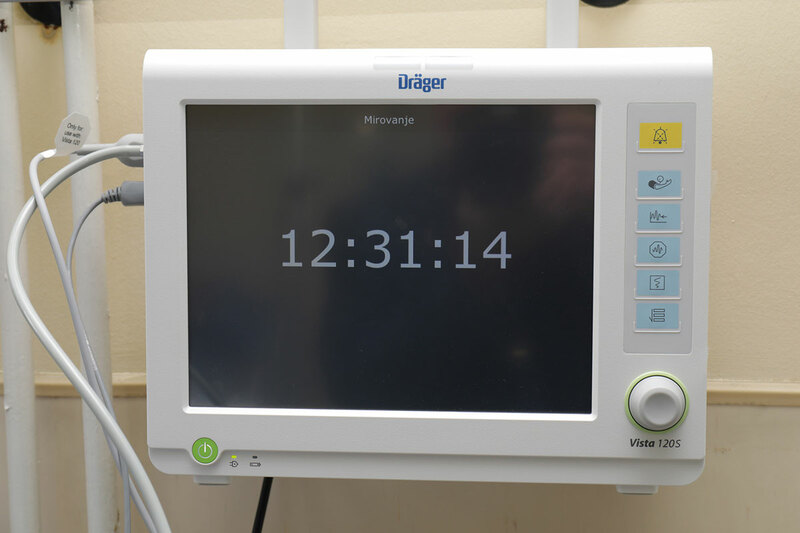 The help is consisted of two Dragger’s monitors and 5 blood pressure measurement devices, and the donation is achieved thank to donator Mr. Milovan Ristic, attorney from Belgrade. 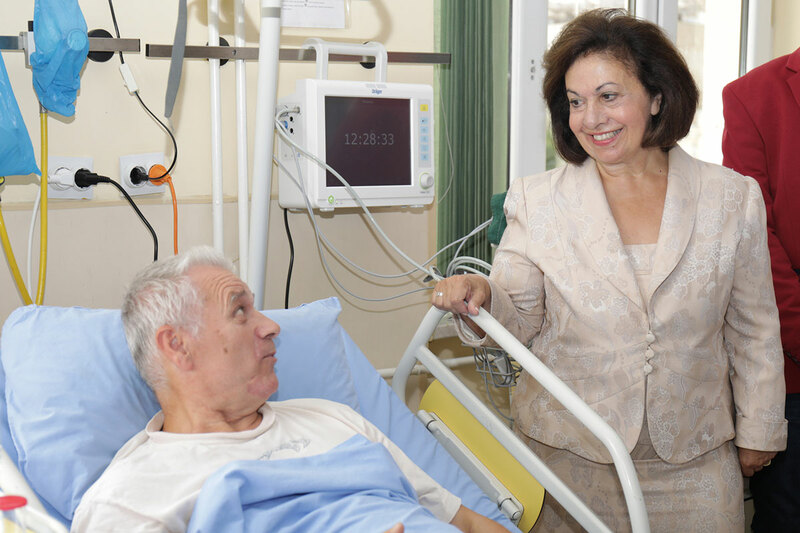 “I’m very glad that we are here in Sveti Sava hospital and that we can help again. 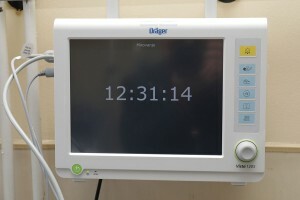 In the past we delivered ECG machine, monitoring system and medical vehicle, and also refurbished the ‘stroke department’, and this time we have very valuable patient monitors and blood pressure measurement devices thank to this humane gentleman Mr. Ristic who hasn’t forgotten our hospitals and the ones that need help. 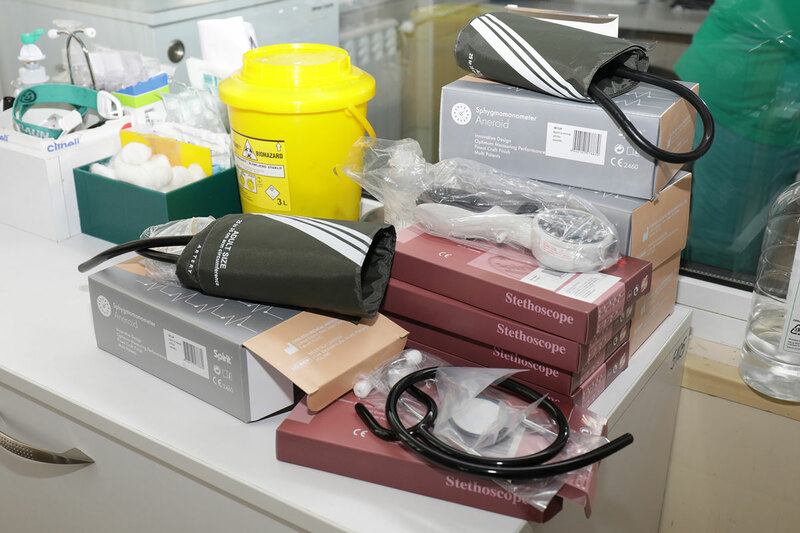 I am sure this medical equipment will be very valuable to doctors here and will help the patients care. I’m very grateful to Mr. Ristic and my Foundation for this help. I’m also very proud of my Foundation’s work since in this year we delivered help to numerous institutions in the amount more than two million euros. My husband HRH Crown Prince Alexander and I will continue to help our hospitals as much as we can”, said Crown Princess Katherine. “Sveti Sava” hospital’s medical staff thanked HRH Crown Princess Katherine and Mr. Milovan Ristic for their great help. 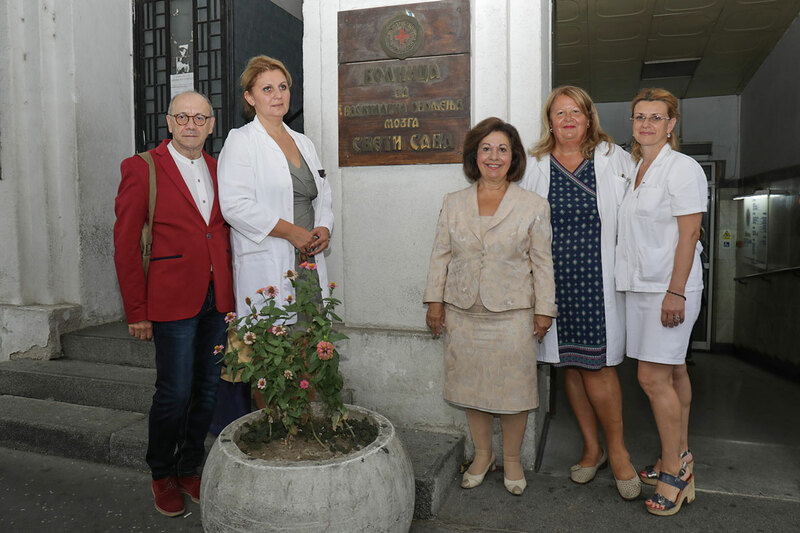 Special hospital for treatment of cerebrovascular diseases “Sveti Sava” has a secondary level of health care, deals with prevention, diagnosis and therapy of cerebrovascular diseases. The hospital has a capacity of 250 beds, employ 409 people, and about 8,000 patients are hospitalized annually.